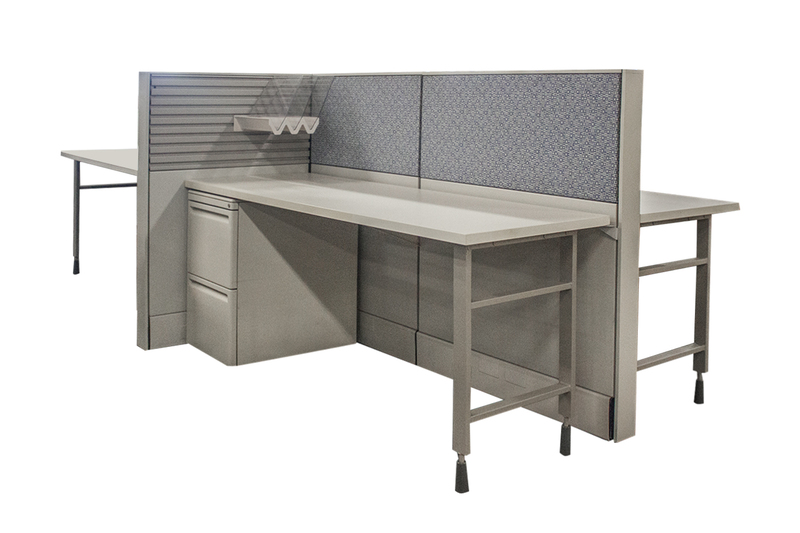 Office Furniture Center offers the largest selection of workstations available in a variety of configurations, sizes and price points. 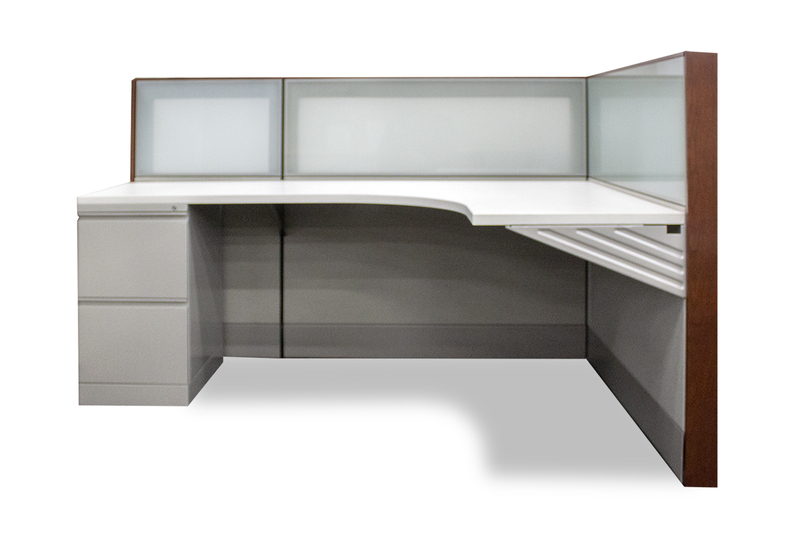 We provide a vast amount of options to consider when you’re looking for that perfect fit for your office’s style. 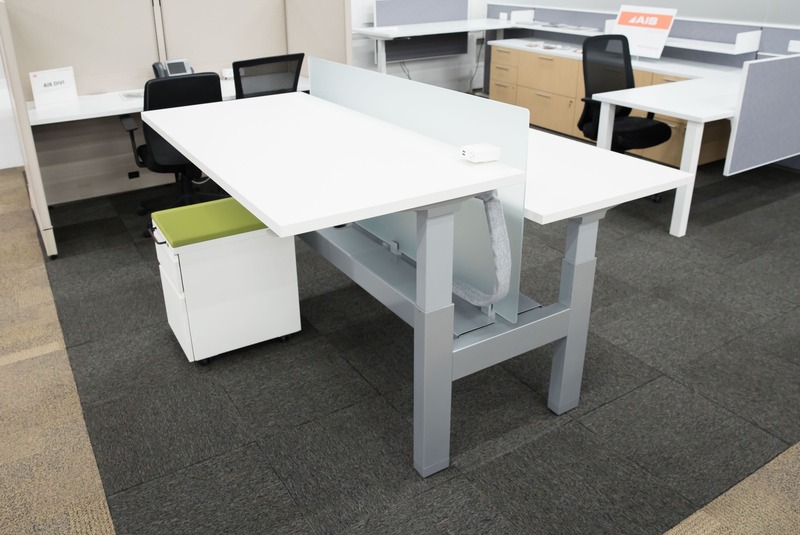 We carry top brands such as Herman Miller, Steelcase and Haworth. 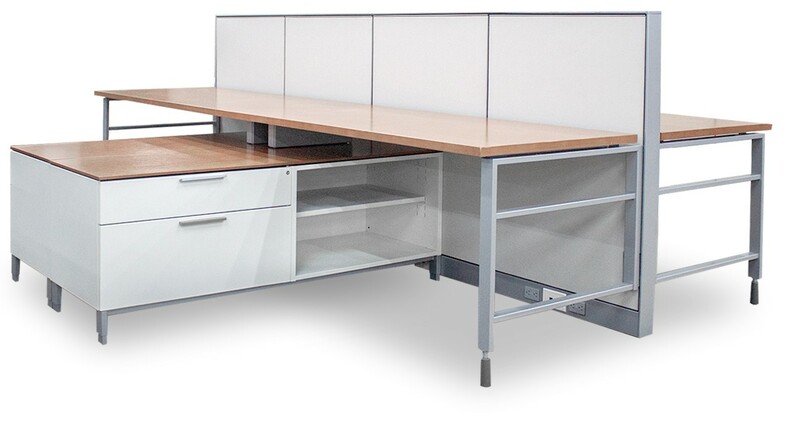 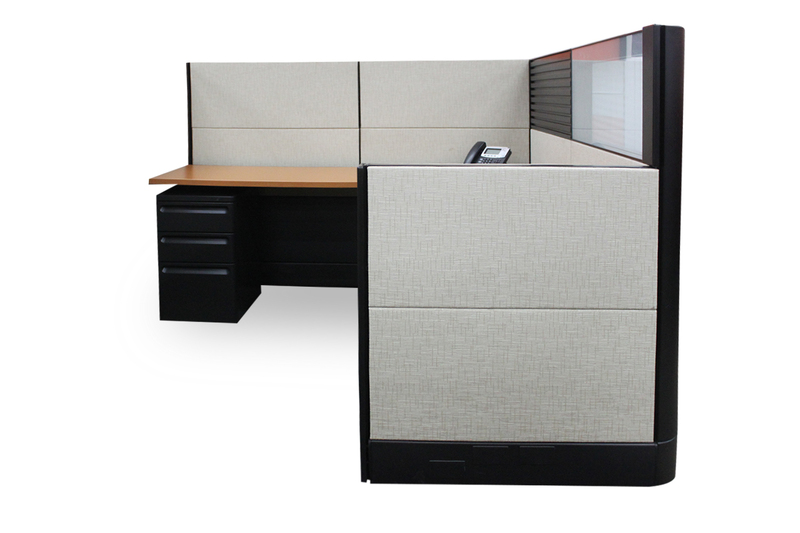 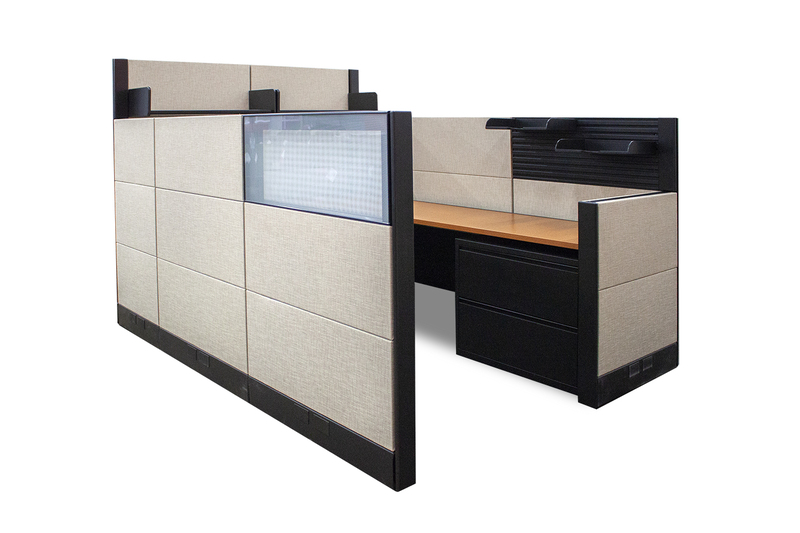 Office Furniture Center also offers options that will help you maximize the use of your workstation such as sit/stand desks, filing systems, paper management and more.